Heavy duty scraper with razor sharp 100mm blade. Tubular steel shaft and rubber grip. Spare blades available 61807 . 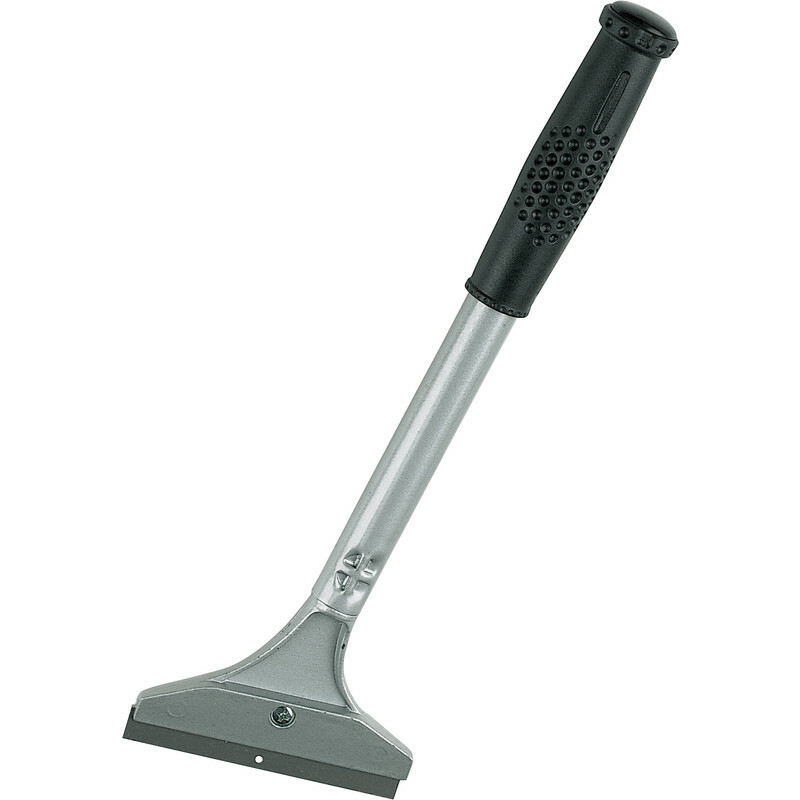 Prep Heavy Duty Scraper 100mm is rated 3.4 out of 5 by 14. Rated 4 out of 5 by ScottB from Good quality Does what it is intended for...delivery was awful though and toolstation not interested in dealing with it. Rated 4 out of 5 by Cutter Craig from Sharp Bought them merely for cutting weed control fabric as there cheaper than stanley blades, done the job that i needed them for. Rated 4 out of 5 by Amsk from Brilliant!!! Very handy tool, bought this to remove hard plaster off floorboards, did exactly I expected, definitely recommend this product.